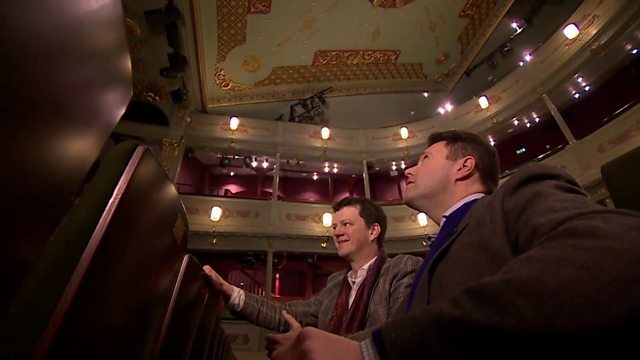 This year marks the 250th anniversary of the Bristol Old Vic, one of the oldest working theatres in the world. To mark the occasion, the theatre will give audiences a chance to experience productions in the way that eighteenth century theatre-goers did. Reporter Jon Kay finds out how they make their thunder. Will people die if junior doctors withdraw emergency care?